For the best prices and service on Office Supplies, Office Furniture and Office Machines, contact Huffman's Office Equipment Co. today. Huffman's has free local delivery daily and services everything we sell. For names like Hon Office Furniture, Kimball National Office Furniture, Wieland Sauder Health Care Furniture and many more call and ask for our salesman to stop today. Think GREEN at Huffman's, you can shop on line, call toll free and pay with your credit cards with almost no paper used. Contact us today for a personal visit or request a free catalog on one of our many products. 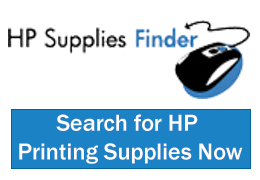 Huffman's your one stop office products shop, why go anywhere else?